DAY 1: SLIDE 1: The Dead Sea is indeed a very scary name for a lake. It is called so because nothing lives in it. There are no sea weeds or plants, no fish either. 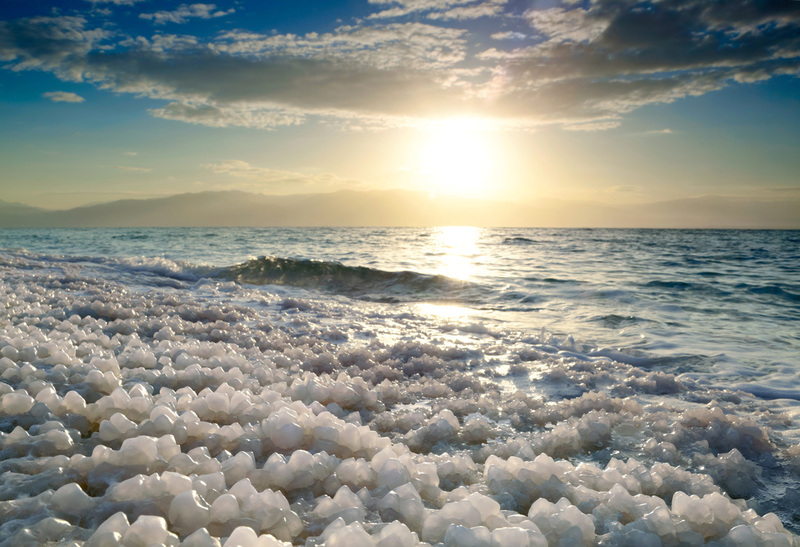 This is because the Dead Sea is nearly six times as salty as the ocean. SLIDE 2: It also contains many other dissolved minerals, including magnesium chloride, calcium chloride and potassium chloride in large quantities. Whereas in fresh water, only small quantities of these minerals are found. The high concentration of salt and these minerals makes plant or animal life impossible. DAY 2: SLIDE 1 - Everyone knows that ocean water is salty. Ever wonder why? Many minerals like Sodium, Chlorine, Magnesium and Silica are found on the surface of our Earth. Every time it rains, tiny amounts of these minerals are washed away and carried into rivers, and finally to the seas, along with rainwater. 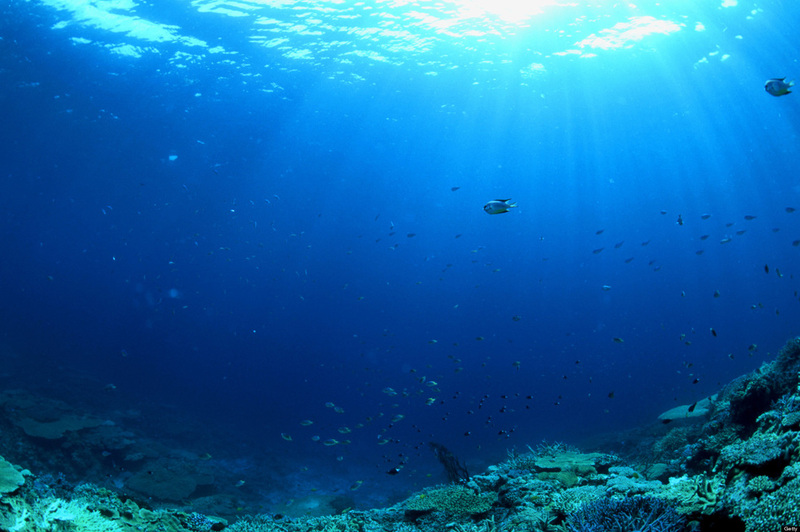 The two most abundant elements in sea water are Sodium and Chlorine. 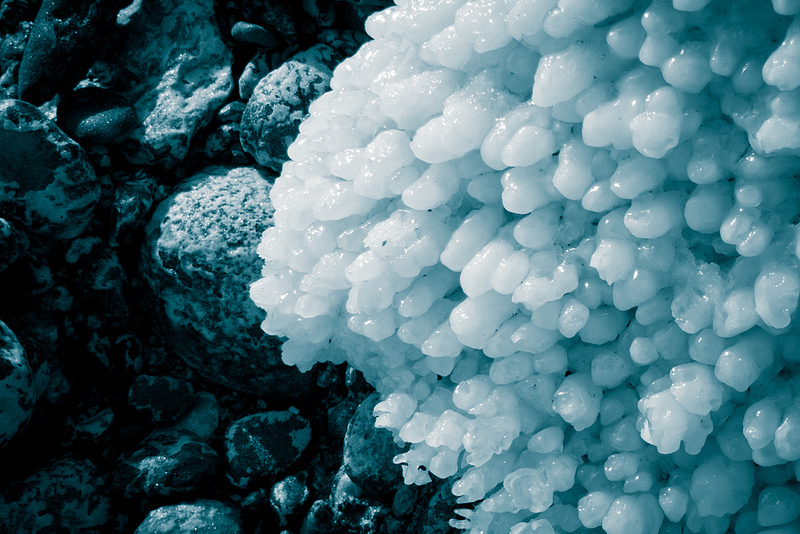 These combine to form salt, making the sea (and ocean) water salty. SLIDE 2: Why is the Dead Sea saltier than other water bodies? The Dead Sea is actually a lake. 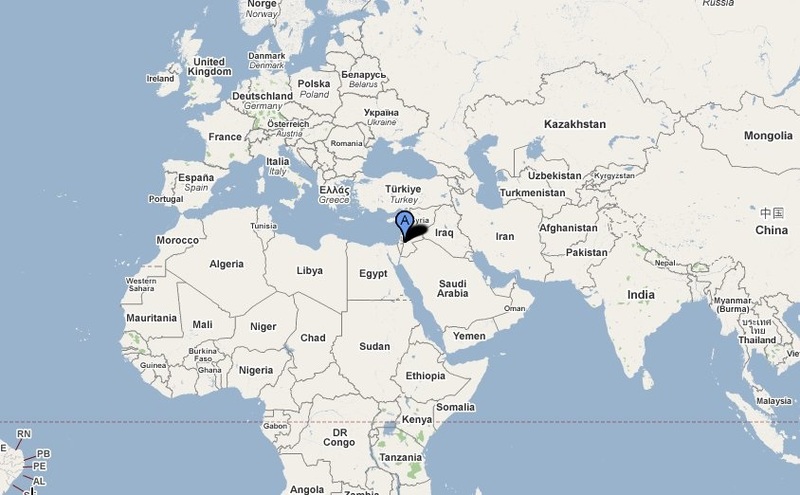 It is situated between Jordan and Israel. The Jordan river and some small canals drain into it. But, unlike other seas or lakes, no river has its beginning from the Dead Sea. As a result, the water depletes only by evaporation. The rate at which the Dead Sea loses water is far greater than the rate at which it gets replenished with rainfall. As a result, over a period of time, the water has become saltier. 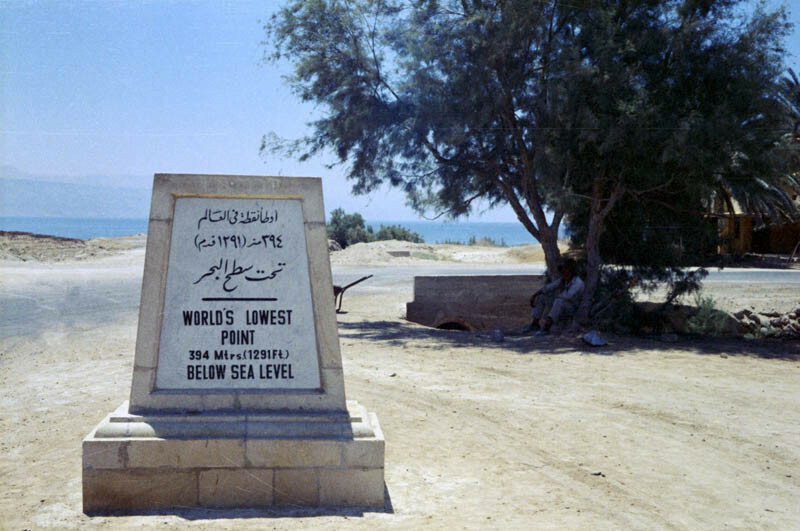 DAY 3: SLIDE 1: A very interesting fact about the Dead Sea is that you can never drown in it. In fact, you can float on the surface like a log of wood. Since the amount of dissolved minerals in the water is very high, the density of the water is also very high. SLIDE 2: For a body to float on water, it has to displace water equal to its own weight. This is the reason why a ship floats, but a steel ball sinks. 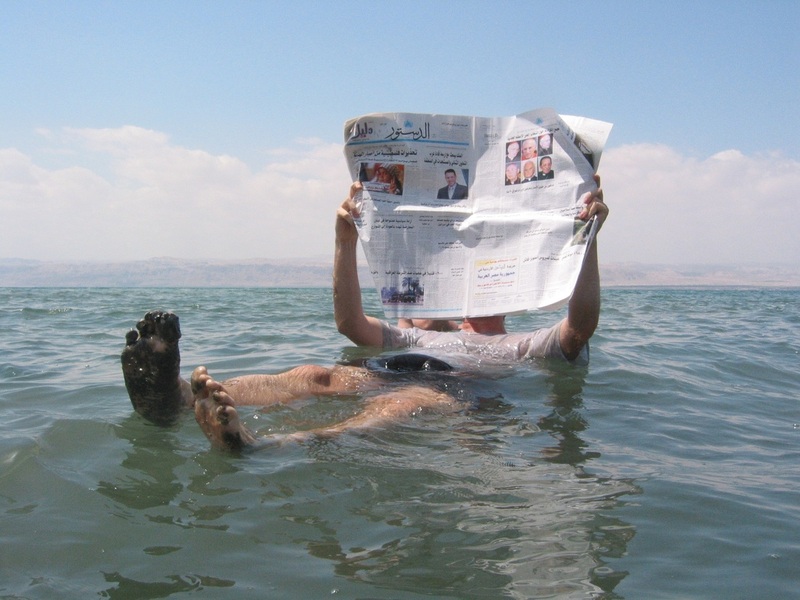 Since the density of the water in the Dead Sea is very high, the amount of water which a body needs to displace in order to float is very low. So you can actually read a book while you are floating on its surface. DAY 4: SLIDE 1 - The surface and shores of the Dead Sea are (1,388 ft) below sea level, making it Earth’s lowest elevation on land. SLIDE 2: Today, the Dead Sea area has become a major center for health research and treatment for four reasons. ONE: The mineral content of the water, TWO: the very low content of pollens and other allergens in the atmosphere, THREE: the reduced ultraviolet solar radiation, and FOUR: the higher air pressure at this great depth each have specific health effects. 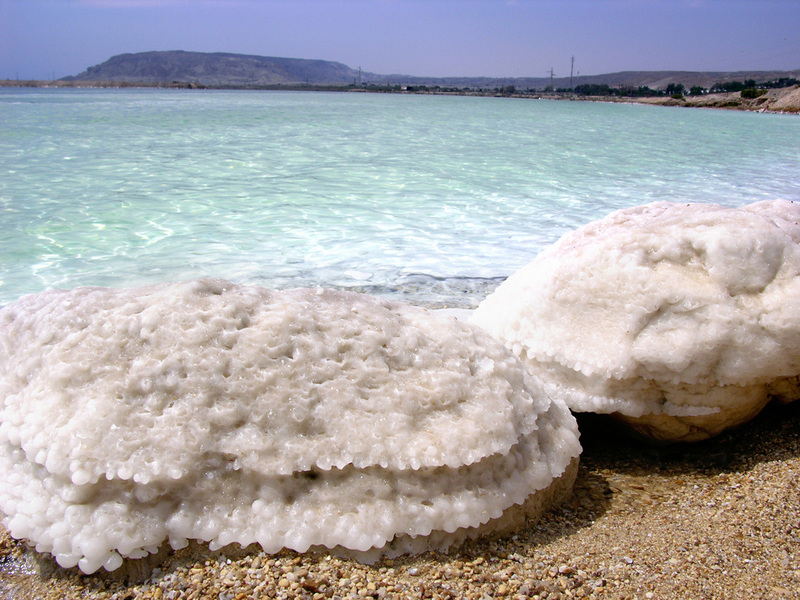 Many products related to health and wellness come from the minerals found in the Dead Sea. 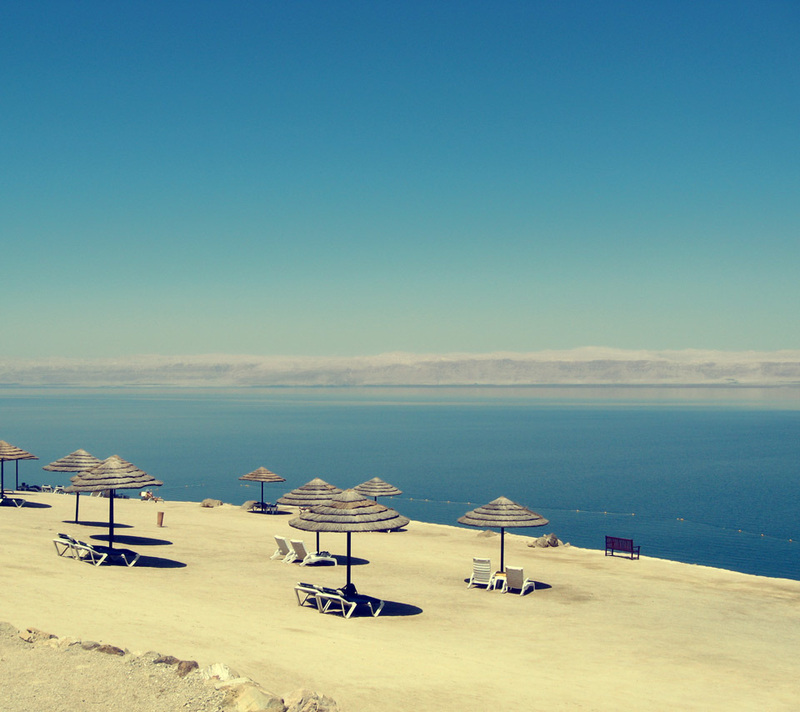 The beaches of the Dead Sea are like nothing else the world has to offer. There are many beautifully developed and well-maintained sandy spots where you can soak up the sun while on your dream vacation. Choose your spot on the rocky sand and take in the breathtaking scenery with the mountain ranges surrounding the sea. The warm waters of the Dead Sea are always calm and offer superior relaxation from the minute you get in. 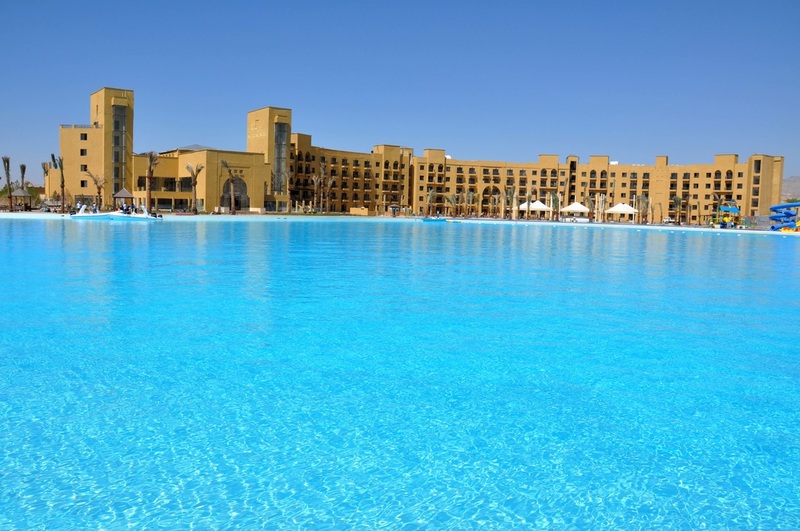 ​SLIDE 2 - Many of the beaches along the Dead Sea belong to the hotels. There are also private resorts and other pay-to-enter beaches that are often uncrowded and relaxing. 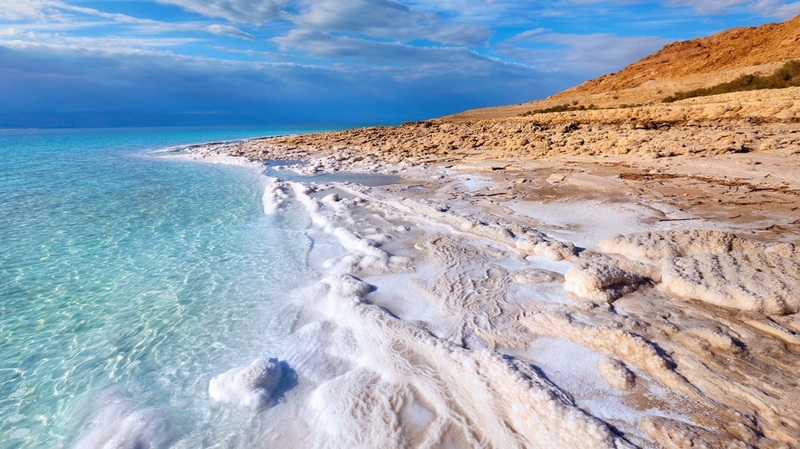 SLIDE 3 - A visit to the Dead Sea beaches quickly becomes a luxurious spa day; best of all, it is free.The famous Dead Sea mud found at Mineral Beach, has the amazing hot-sulphur-spring water pools and a year round water temperature of 102.0°F. This Dead Sea mud has been proven beneficial to the skin and body. 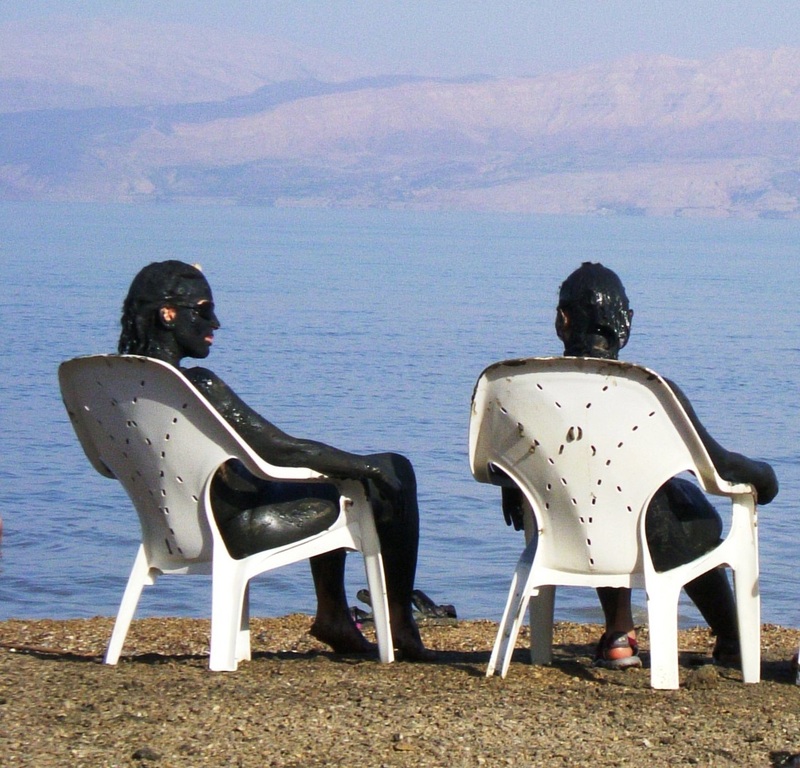 Expect to get dirty with the Dead Sea mud – but...it’s healthy! ​SLIDE 4 - The shoreline on most of the beaches is covered with large and small pieces of Dead Sea salt which many people scrub their skin with, before applying liberal amounts of the black mud. A trip to the Dead Sea is the perfect excuse to play in the mud!